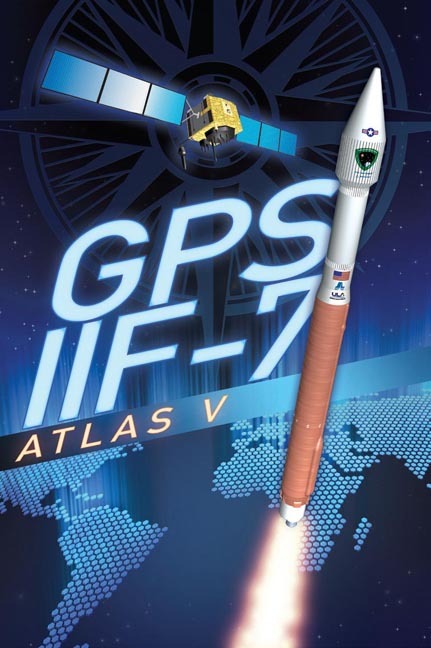 The fourth GPS Block IIF satellite, space vehicle number (SVN) 66, was launched successfully today (May 15, 2013) on board a United Launch Alliance Atlas V rocket at 5:38 p.m. EDT from Cape Canaveral Air Force Station, Florida. 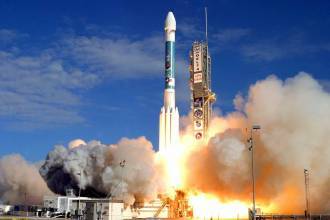 It was the first time that an Atlas V had been used to launch a GPS spacecraft. Once in orbit, the new satellite built by Boeing will transmit with the pseudorandom noise code (PRN) 27 designation. SVN66/PRN27 will be maneuvered into the C2 orbital slot to replace SVN33/PRN03, a 19-year-old Block IIA satellite, which will remain available for reactivation as a spare.